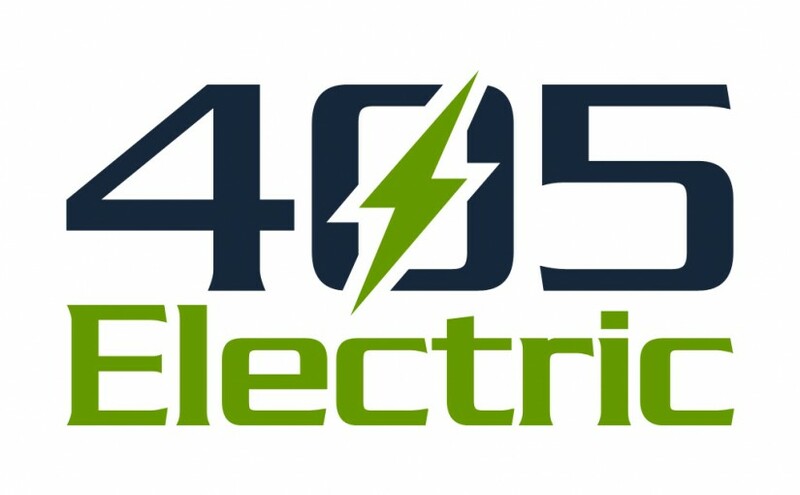 405 Electric | Schedule your service today! Whether you have lost power to a section of your home, or just want to enhance the look of your kitchen or living room with new lighting, 405 Electric can handle the job. With over twenty years in the electrical industry, with beginnings in submarine nuclear power plants, no job is too complicated. At 405 Electric, we specialize in making safe and value-conscious improvements to homes and businesses alike. Don’t risk it with unlicensed, uninsured, and unsure.